The Richmond Ballet kicks off its Studio series this week, with performances Tuesday through Sunday, November 6-11. “Studio One” will feature performances of “In the Night” by Jerome Robbins and “Requiem,” a world premiere by choreographer/dancer Nicole Haskins set to Gabriel Faure’s Requiem. The Robbins ballet was originally choreographed in 1970 and explores three different stages of relationships. Christine Redpath, a Ballet Master from the New York City Ballet who was designated by Robbins to maintain and stage his ballets, is in town to work on this production. 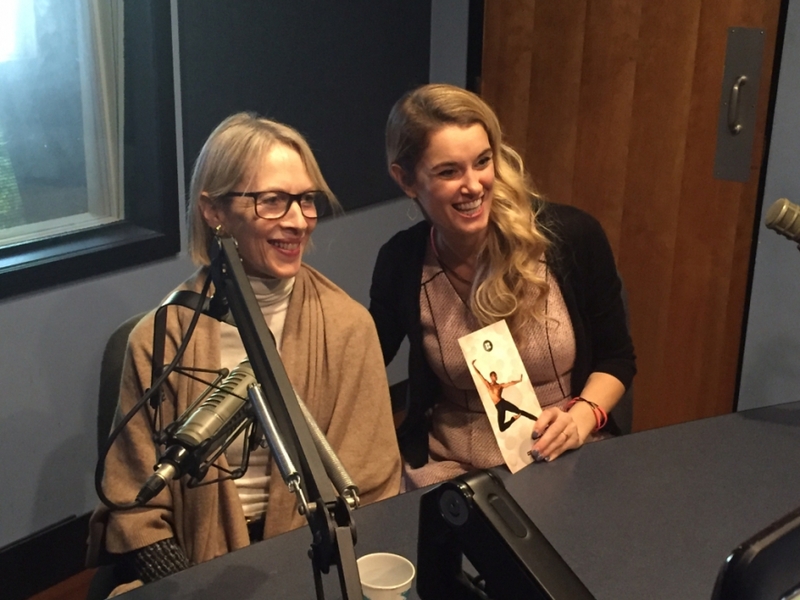 She stopped by our WCVE Music studios along with Valerie Tellmann-Henning from the Richmond Ballet. I hope you enjoy our lively chat!